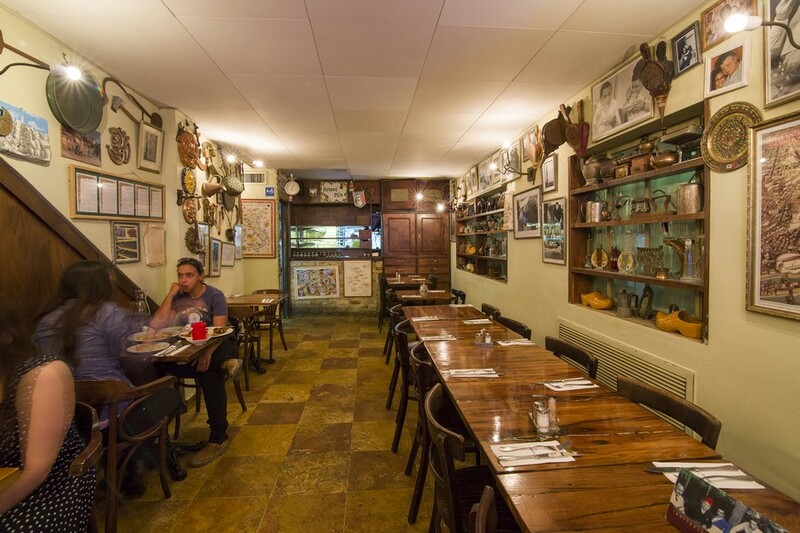 Amore Mio – bringing you the flavours and aromas of a traditional Italian trattoria. 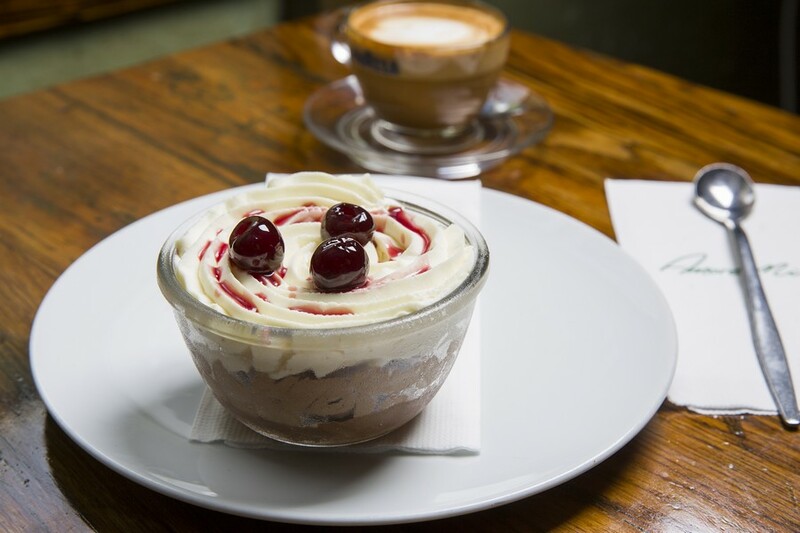 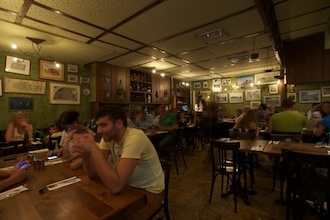 With its varied menu, the restaurant offers a host of authentic Italian delights. 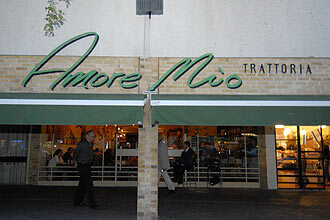 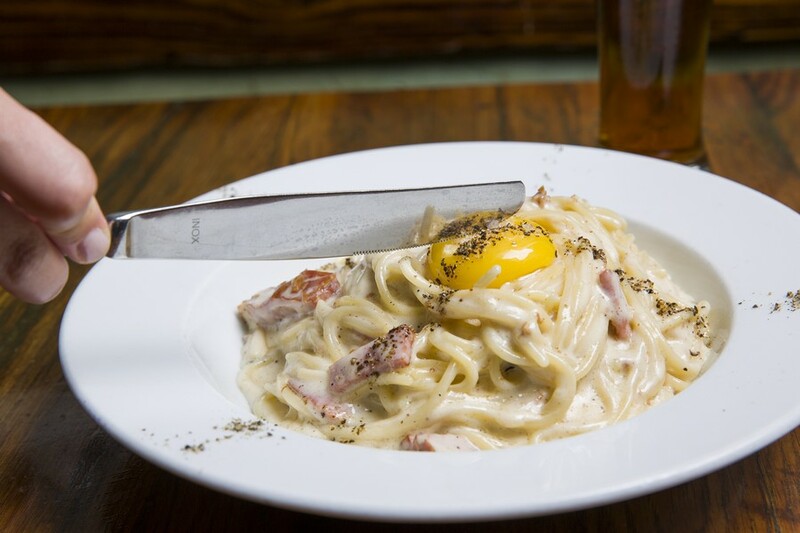 At Amore Mio, the emphasis is on fine-quality materials imported from Italy. 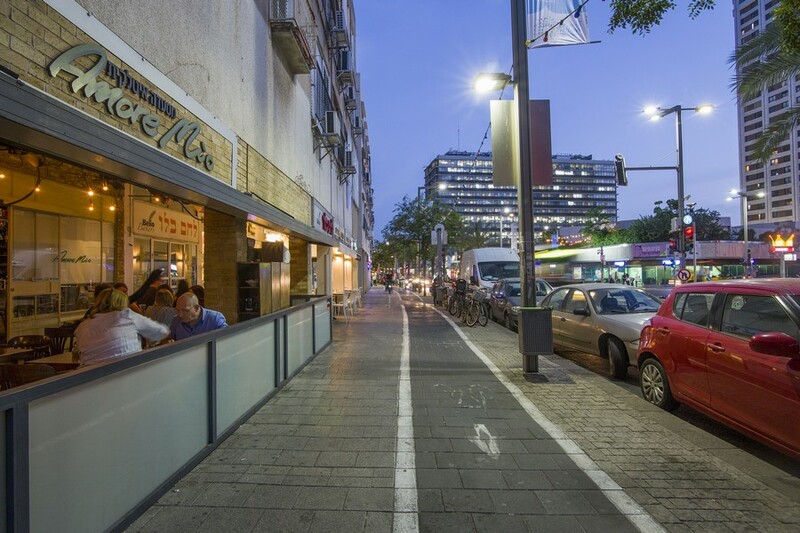 Susanna and Shlomi Salomon introduced to Israel the wealth of baked goods created in the boot-shaped country. 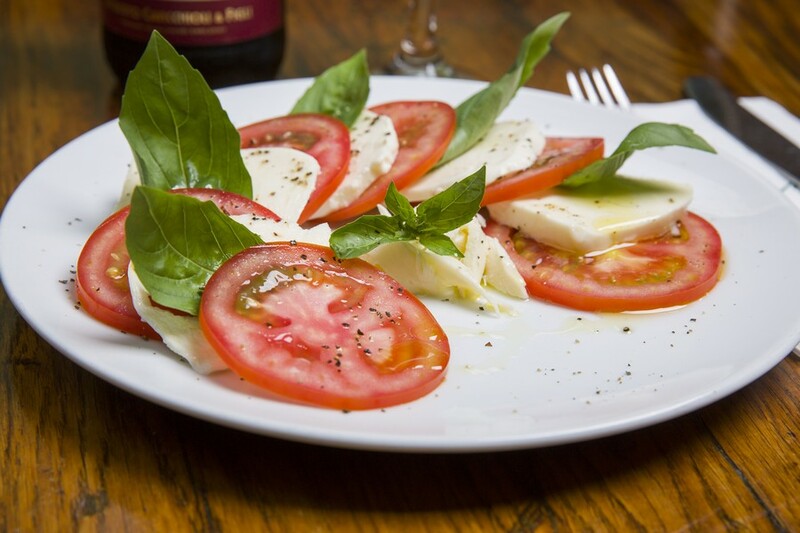 During intensive studies in Italy, both of them acquired the secrets of its magnificent cuisine. 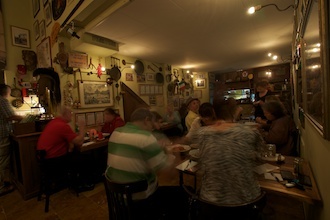 And now they prepare them with consummate skill that generates accolades – and healthy appetites! 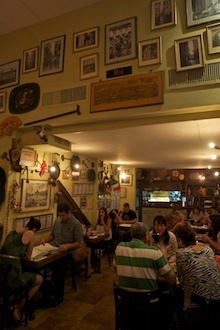 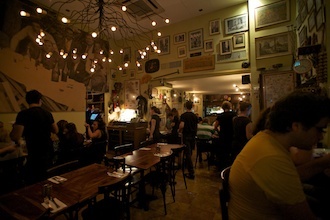 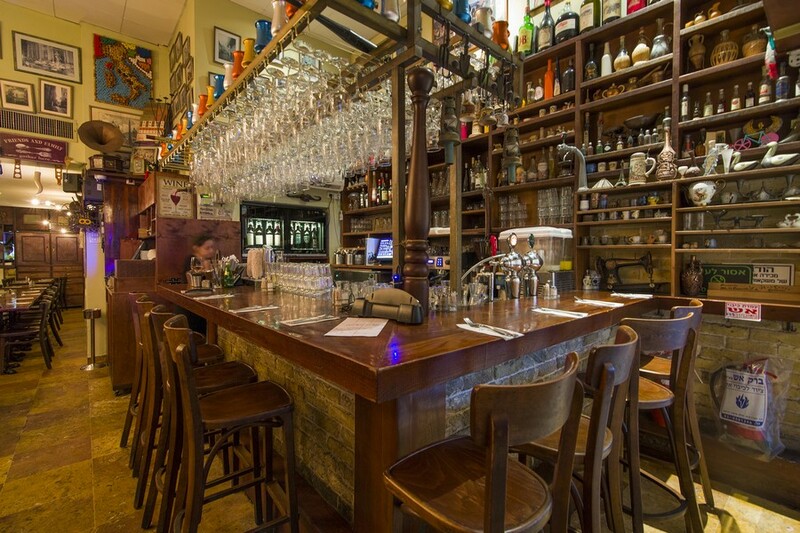 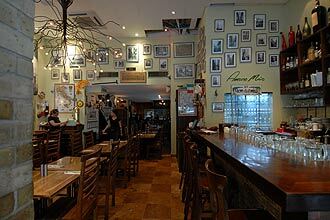 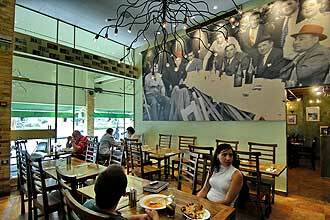 Adjacent to Amore Mio is the Pizza Pazza restaurant – another facet of the family's mini Italian empire. 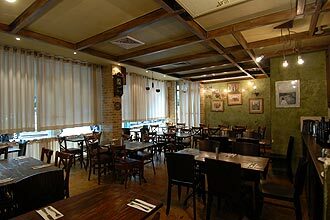 Amore Mio offers a tasting menu featuring antipasti, focaccia, a selection of pasta dishes, a choice of fine meat, soft drinks and a traditional dessert – for NIS 175 per diner (minimum of two diners).